Today in History–August 22–the Library of Congress features the United Farm Workers Organizing Committee (UFWOC), later renamed the United Farm Workers of America (UFW), which was formed on this day in 1966. 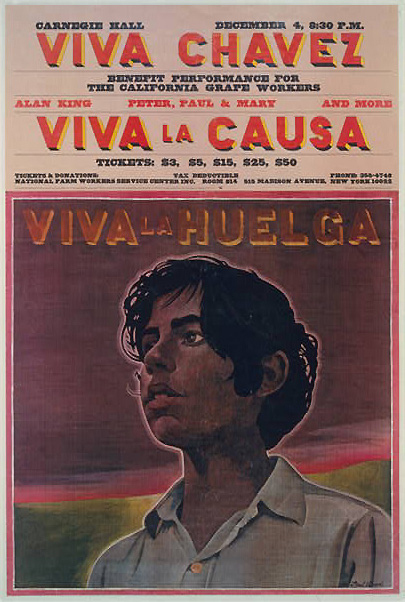 Under the leadership of founders Cesar Chavez and Dolores Huerta, the UFW won many concessions for disenfranchised Mexican-American farmworkers. Find out more by reading the Today in History section, then clicking the links below.